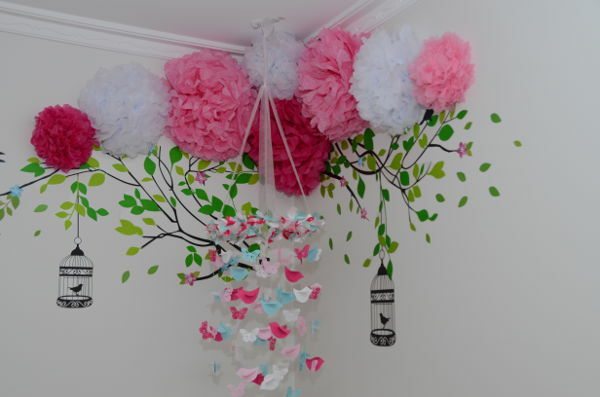 The inspiration for this nursery hatched from a song, and took flight. 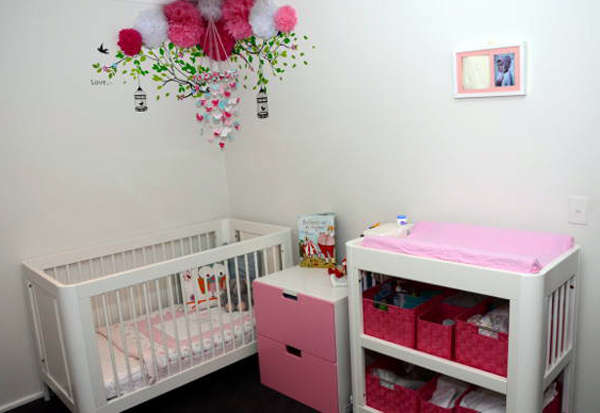 With bright punches of pink and plenty of handmade touches, this space is perfect for a growing little girl. 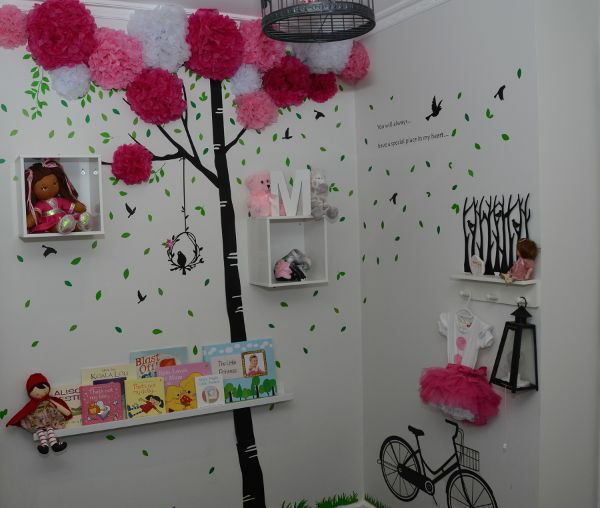 This cosy little nest belongs to one-year-old Mila, whose mum Melissa worked long and hard creating this beautiful space. 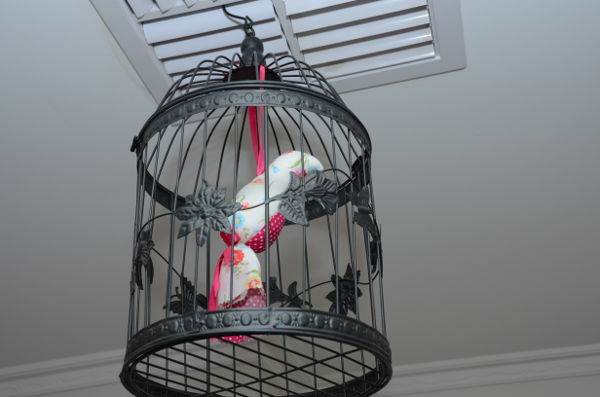 I wanted to create a room that can be changed and modified as she grows, but I liked the bird theme represented with the mobile, wall decals and the parrot in the birdcage. I do most of my shopping online and as I am quite particular, it took a long time to find the right pieces to create the look I envisaged. 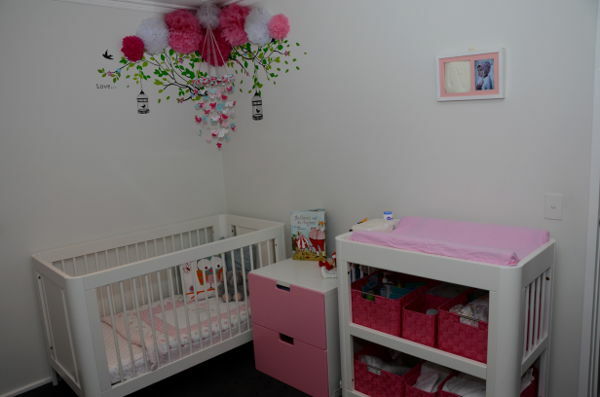 I wanted to keep the wall colour and furniture white, with all the colour coming from the accessories. That way we can change it up if she gets bored of pink! It has really been a work in progress since she was born, with the latest addition being the pink tissue flowers. 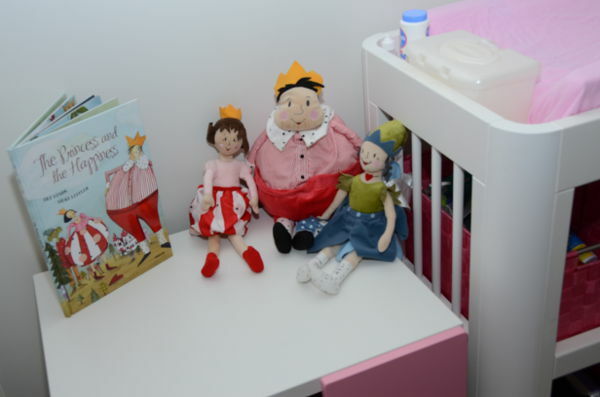 It’s a happy, colourful room that represents her sunny and smiling personality. 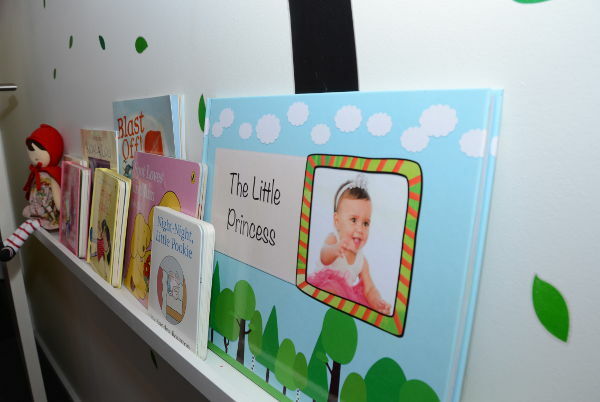 I am very proud of Mila’s nursery and I know that she loves being in there too.